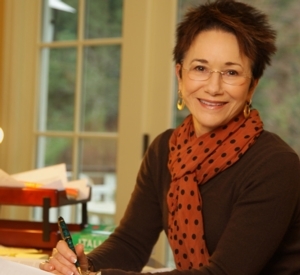 Thu, March 29, 2018 7:30 P.M.
“A superstar of the crime-fiction world” (Seattle Times), Elizabeth George is the author of 20 character-driven suspense novels featuring Scotland Yard’s intrepid Inspector Thomas Lynley and idiosyncratic Detective Sergeant Barbara Havers. Her many honors include the Agatha Award, the Anthony Award, and France’s Grand Prix di Literatture Policierer. George’s other work includes three YA novels and the popular creative-writing manual Write Away. A tangled tale of lies and redemption, The Punishment She Deserves finds Lynley and Havers facing one of their most sinister murder cases to date.